Woza Moya is one of the most successful and inspiring NGO’s in South Africa. 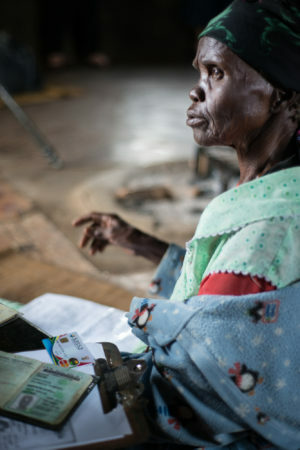 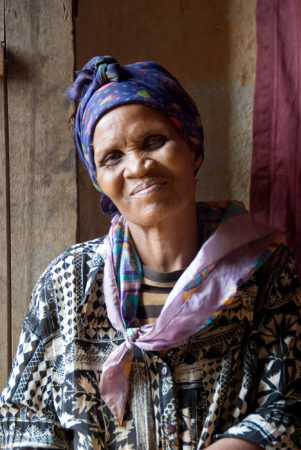 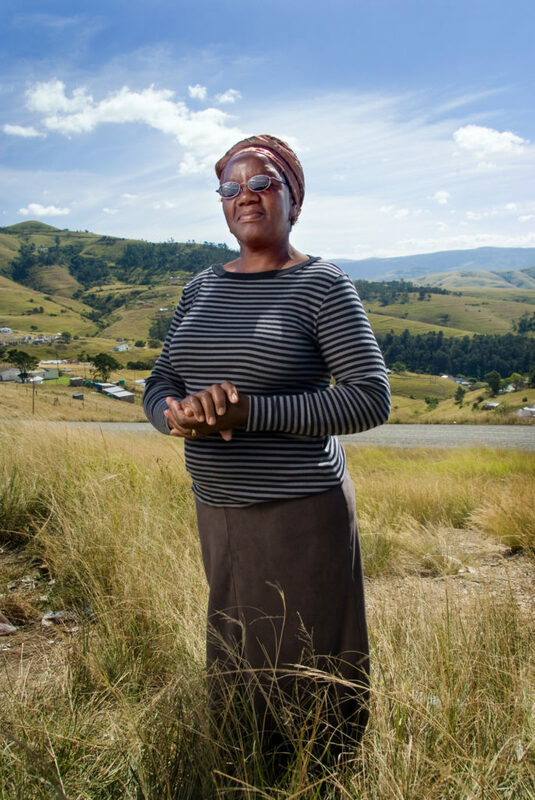 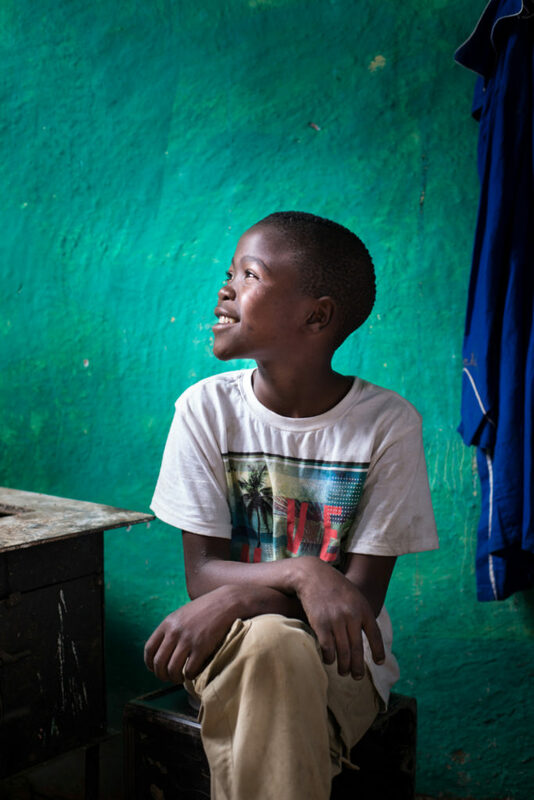 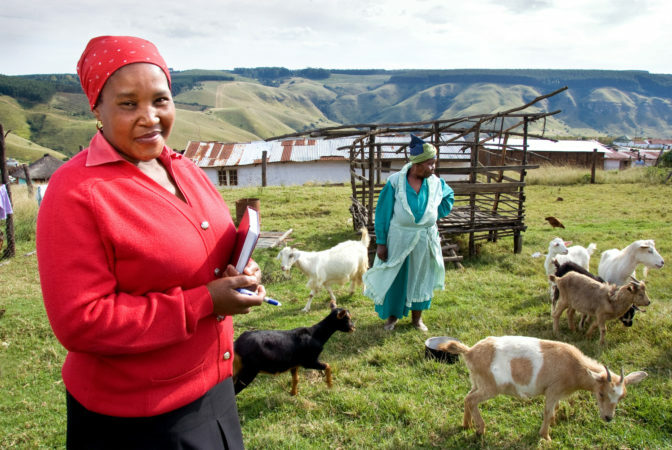 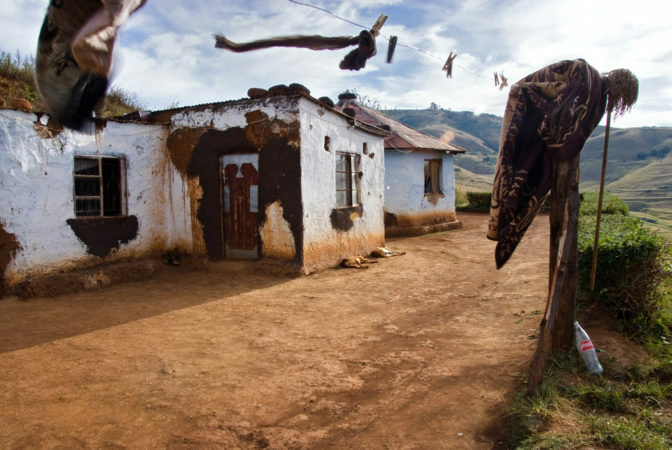 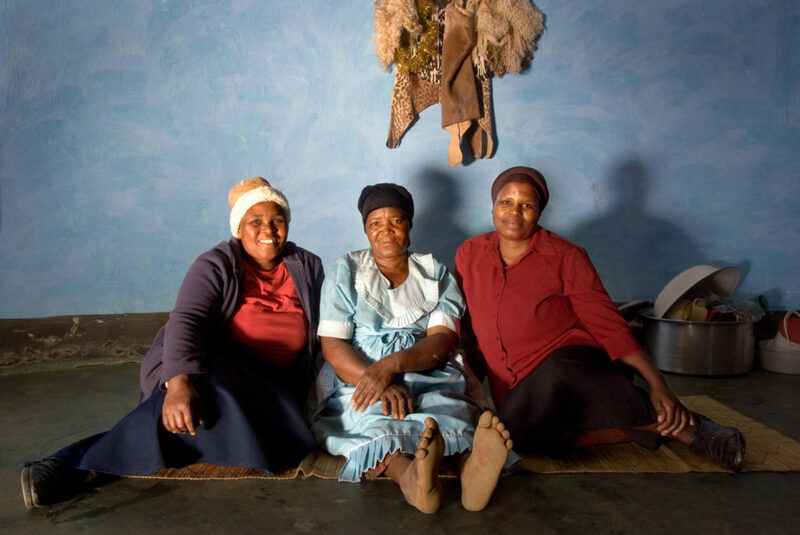 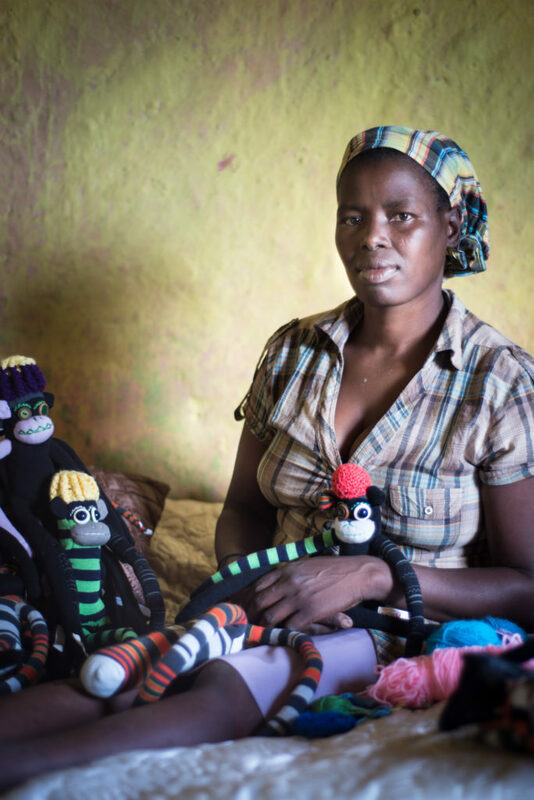 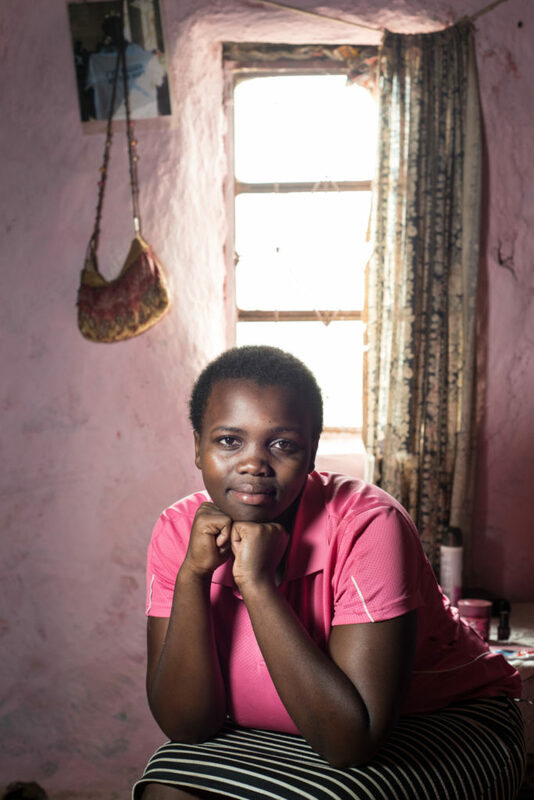 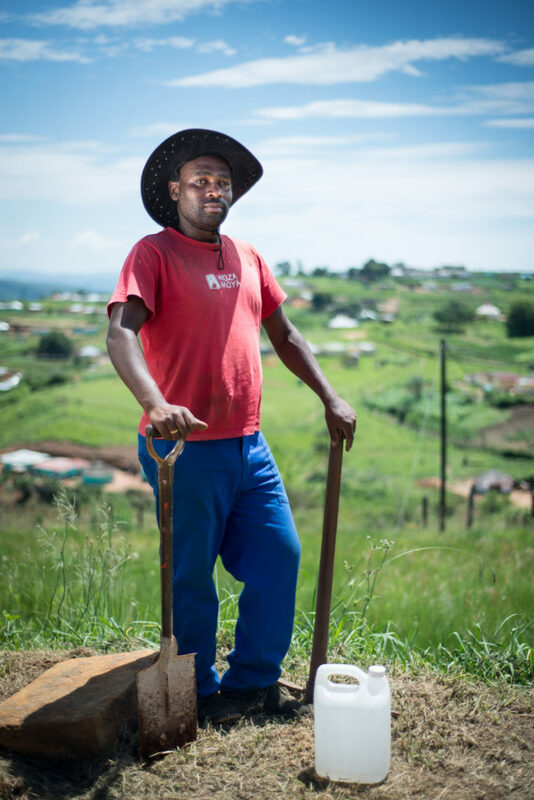 Woza Moya, based in the Ofafa Valley of rural KwaZulu-Natal began in 2000 by providing home-based health care in response to the devastating impact of HIV/Aids. 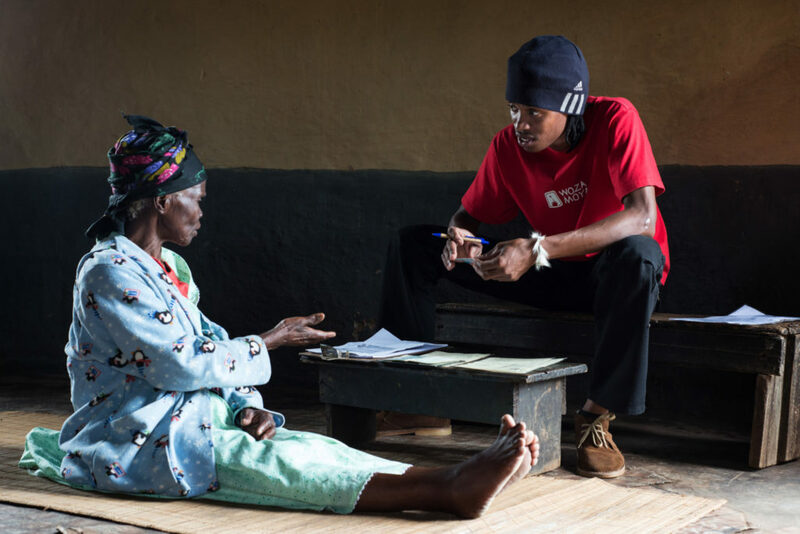 Their holistic and integrated approach now includes Child Care & Protection, Sustainable Livelihoods, Early Childhood Development, Paralegal & Advocacy and Youth Development. Woza Moya enjoys a productive working relationship with the Buddhist Retreat Centre close by. 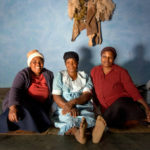 Buckland does pro bono work for Woza Moya as and when they need photographic services.